Webpage designing and HTML is included in Public Service Commission Syllabus for Computer Operator and Data Entry Supervisor posts. Thus, I composed and compiled this MCQ Bank. The eBook perfectly complies with the prescription of PSC. The syllabus required candidates to have general awareness about webpage designing such as web servers, server-side and client-side scripting, caching and a bit in-depth knowledge about HTML - the markup language. 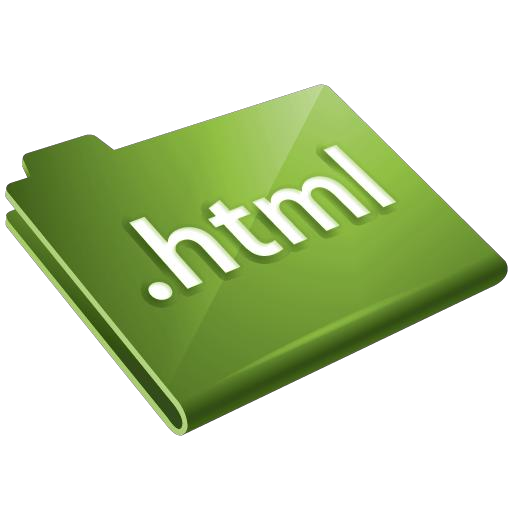 You are asked to enter HTML codes in notepad to output as asked in the question paper. This eBook with 12 pages contains 194 multiple choice questions from webpage designing concepts and HTML - the markup language. The question covers apart from web servers and webpage designing, the topics from HTML such as formatting text, paragraphs, bulleting, numbering, creating tables, displaying marquee, figures and graphics, anchoring and linking and so on.